CARBONDALE, Ill. — Working under pressure sometimes has its advantages. 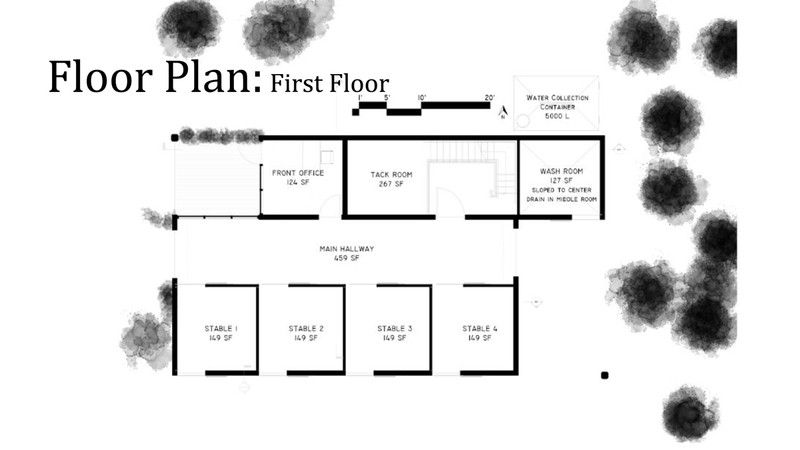 With roughly two days to design a 1,800 square-foot Kentucky-themed four-stall horse barn using precast concrete, Southern Illinois University Carbondale architectural studies student Brendon Bangert and two other team members pieced together what was the People’s Choice Award in the 2019 Project Precast national design competition earlier this month in Louisville, Kentucky. The effort was no small task, said Bangert, a senior from Dunlap, Illinois. Construction calculations in that short time frame ranged from the type of concrete to use to how long the building would take to assemble. Bangert, the son of Karen and Brad Bangert, said he learned “hard work and perseverance does pay off.” He will graduate in May and plans to continue his architectural career in graduate school. “Designing something in 24 hours is just a bit harder than designing a studio project at school,” he said. Students from around the country applied to participate in the event and Bangert was one of two SIU Carbondale applicants to earn an invitation, said Norm Lach, an assistant professor in architectural studies. Fifteen students participated in the five-team event. Teams consisted of students in architecture, construction and engineering disciplines. “This is a great honor that SIU was recognized. People in the industry know about SIU when you talk about schools that teach precast,” Lach said. 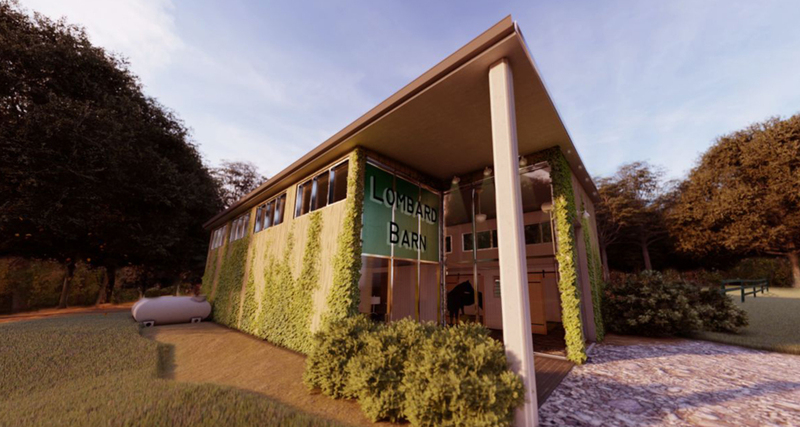 Lach noted that Bangert’s team was the only one to provide a walk-through video production of their “Lombard Barn” design so the audience could see how the horse barn would look as you walked through the building. “Their team had the biggest applause,” Lach said. Bangert’s other team members consisted of a construction management student from Colorado State University and a civil engineering student from the University of Minnesota Duluth. The competition was part of the 2019 Precast/Prestressed Concrete Institute Convention, Feb. 26-March 2. Marty McIntyre, executive director of the Chicago-based PCI Foundation, noted the competition attracted more than twice the number of applicants to fill the 15 slots. Students had no idea what their project was and had not met other team members prior to the competition, she said. Spending time with trade show vendors and experts who could assist them toward products and systems for their entries. 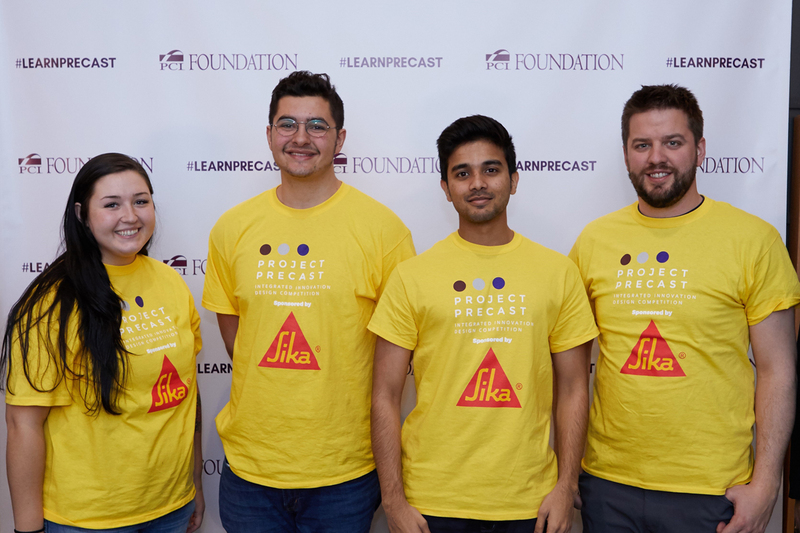 A team with students from Clemson University, University of Arizona and Washington University in St. Louis won the event and captured the first prize of $3,000.